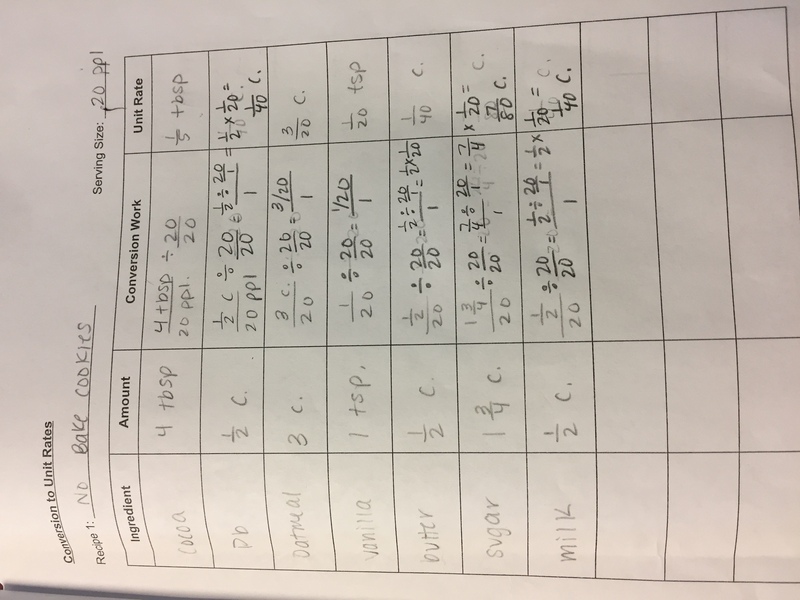 This project is intended to help students apply their knowledge of unit rates, fraction and decimal operations, simple interest, and volume all while working with various recipes. 3. You are a "Student"
7. 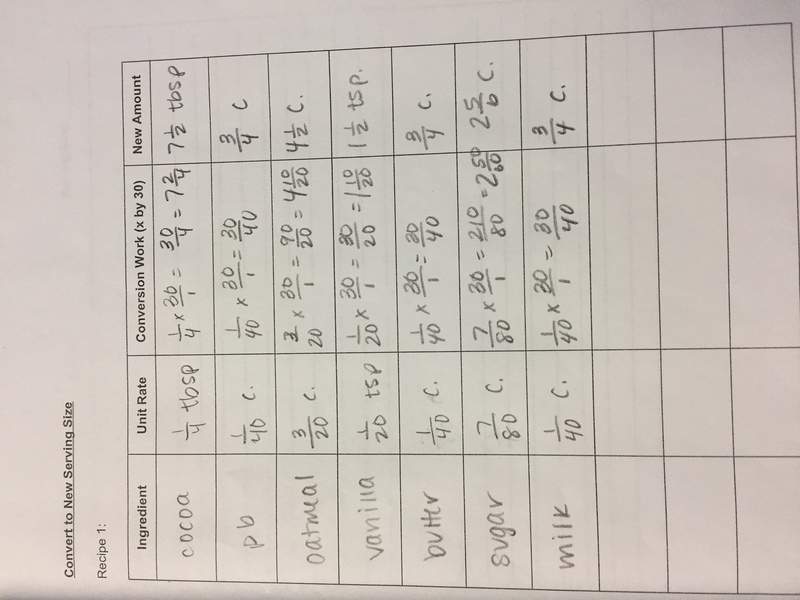 Click on "My Lessons"
If you have time, please add 1 or all of your recipes (using the 30 person serving size). 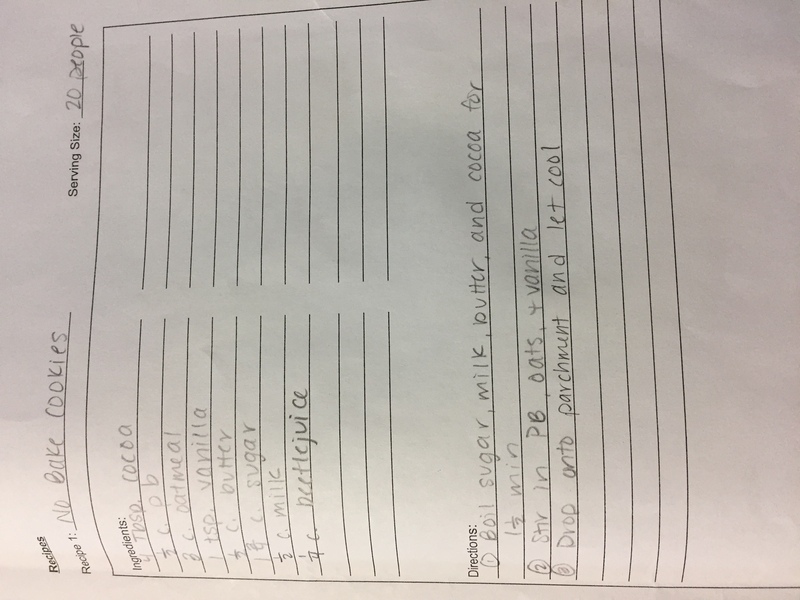 Please include the cookbook name/website, if possible.